England will do-battle with Croatia at the Luzhniki Stadium tonight for a place in the final of the 2018 World Cup where the winner will take on France on Sunday. Gareth Southgate’s men booked their place in the last-4 thanks to a relatively comfortable 2-0 victory over Sweden at the weekend with Harry Maguire and Dele Alli getting the all-important goals. That victory has put England on the verge of their first World Cup final since 1966 so understandably fans are dreaming of ‘football coming home’ after 52 years of heartbreak. Croatia have been made to work for their place in the semi-finals as they’ve needed penalty shoot-outs to get past Denmark and Russia in the last two knockout stages of the tournament. This is the first time Croatia have reached the last-4 since losing in 1998 but they’ll be looking to go one better in Russia to reach their first ever World Cup final. England have been handed a boost with the news that Liverpool midfielder Jordan Henderson has been passed fit after recovering from a minor hamstring problem so Southgate has a fully-fit squad to choose from. Jamie Vardy is back in contention after shacking off a groin problem that he sustained against Croatia but he’ll have to make-do with a place on the bench as Southgate is expected to name an unchanged line-up. Croatia will make late checks on full-back Sime Vrsaljko and goalkeeper Danijel Subasic after they picked up knocks against Russia but both players are expected to be passed fit. Croatia 1-2 England: Croatia have failed to reproduce the excellent display that saw them thrash Argentina in the group stages as they’ve looked nervy and below their best in the knockouts. England on the other hand have been solid throughout the tournament and were impressive in their quarter-final win over Sweden. The energy-sapping game against Russia means England should have the fresher legs and that may be crucial in this game so I’m backing the Three Lions to edge it and book their place in the final. England are the 11/8 favourites to win the game but if you head over to spelsnack.se you can find some excellent enhanced odds and welcome bonus offers to take advantage of. 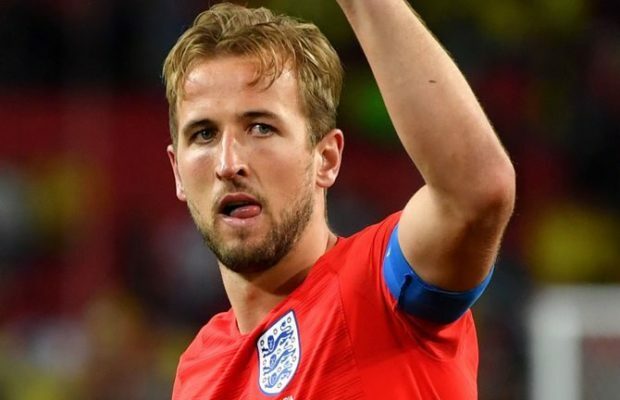 My prediction of 2-1 England is available at odds of 9/1 but for those who want even more value, throw in Harry Kane to score first in a 2-1 win for odds of 20/1. The Tottenham hitman is almost certain to win the Golden Boot as he’s three clear of his nearest rival who’s still in the competition and I fancy Kane to get another goal tonight to help England book their date with France.